Do you have difficulty sleeping or experience anxiety during stressful times such as dental exams? 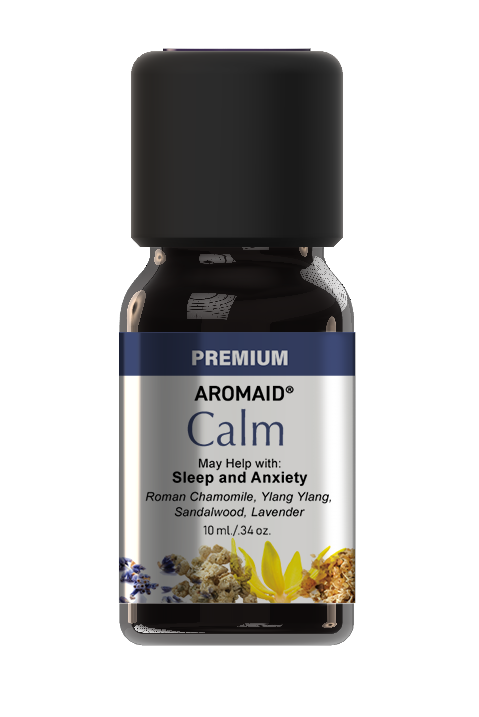 The Calm blend is a combination of essential oils including Roman Chamomile, Ylang Ylang, Sandalwood, and Lavender. 100% undiluted pure essential oil, containing no carrier oils which can be used in diffusers. Most essential oils available on the market are diluted by carrier oils. 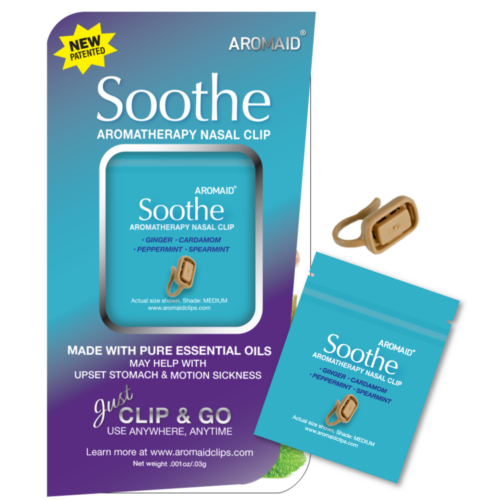 Our PREMIUM AROMAID line of oils are undiluted, unadulterated, pure essential oils. They can be mixed with a carrier oil or used to create soaps, lotions or other items. *Statements have not been evaluated by the Food and Drug Administration. This product is not intended to diagnose, treat, cure, or prevent any disease. 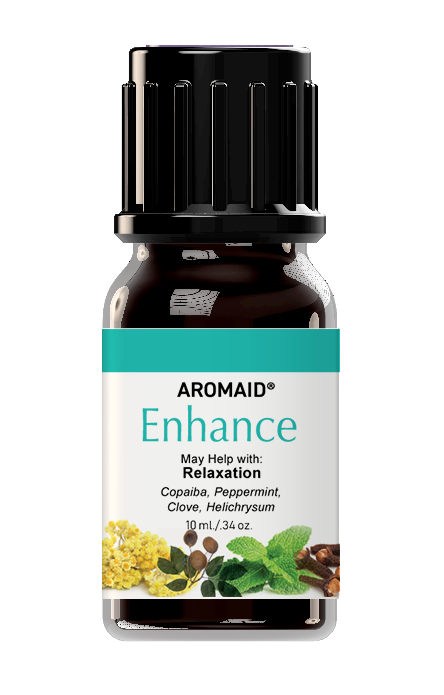 Roman Chamomile – Known as the Queen of Relaxing Herbs, Roman Chamomile comes from a small evergreen perennial plant that grows low to the ground. It is also one of the most popular herbs in the Western World. 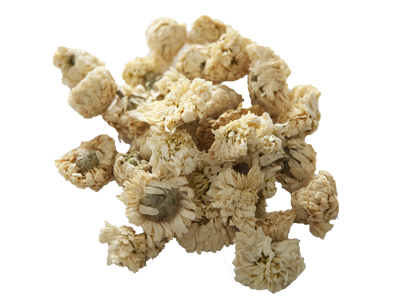 Roman Chamomile has a light, apple fragrance. This oil has anti-spasmodic, anti-fungal and highly calming properties. 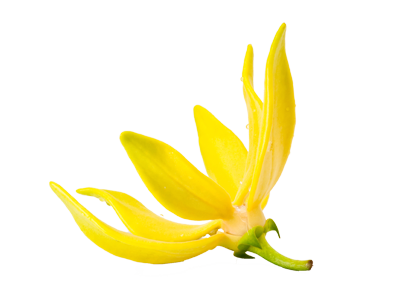 Ylang Ylang – Comes from the large yellow petals of the Ylang Ylang tree that is native to Indonesia and other tropical forest countries. 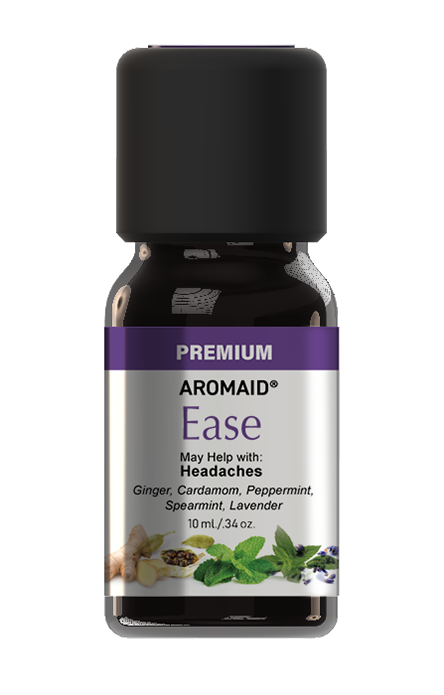 One of the many benefits of this oil is the promotion of relaxation. It has a rich, floral scent. 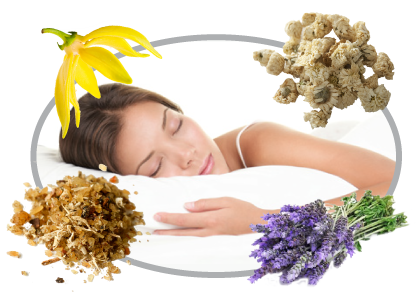 Sandalwood – Steam distilled from the heartwood of Sandalwood trees preferably 40-80 years old. The older the tree the better the source and stronger the scent. 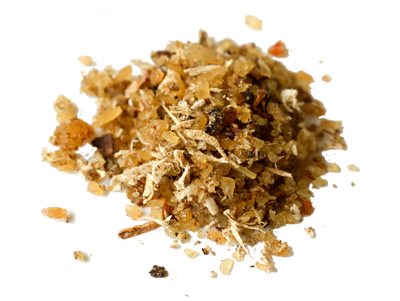 Indian Sandalwood is considered the best source for Sandalwood oil. This oil has a soft woody scent. 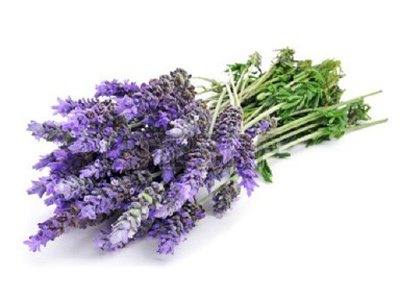 French Lavender – A cousin of Lavender, use of this oil dates back to Roman times. 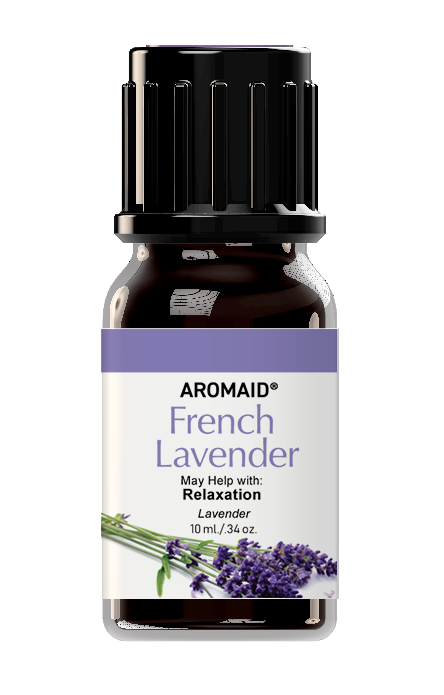 Derived from the stalks and flowers of the French Lavender plant, this oil has a rich floral scent that promotes relaxation, and aids in calming stress and anxiety. Fill out the form below to leave a testimonial. “My wife has no trouble falling asleep, but wakes up at 1am-2am and has trouble falling back asleep. She has tried all of the usual remedies and sleep aids to no avail. 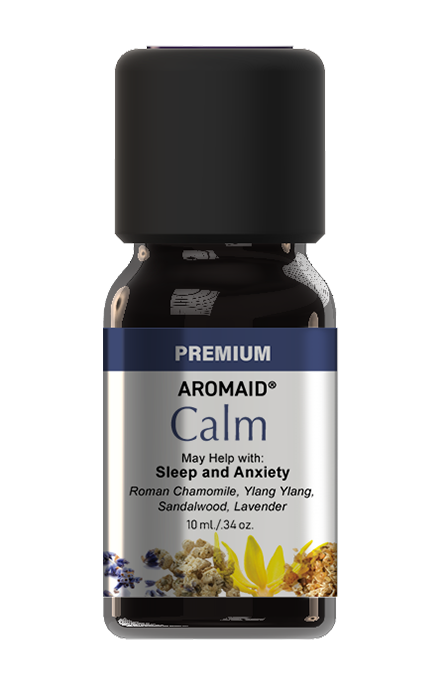 She tried the Aromaid Calm and is now back goes back to sleep.